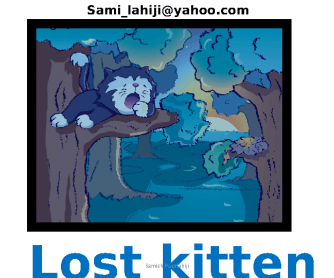 This power-point presentation helps students to identify farm and wild animals' habitat. 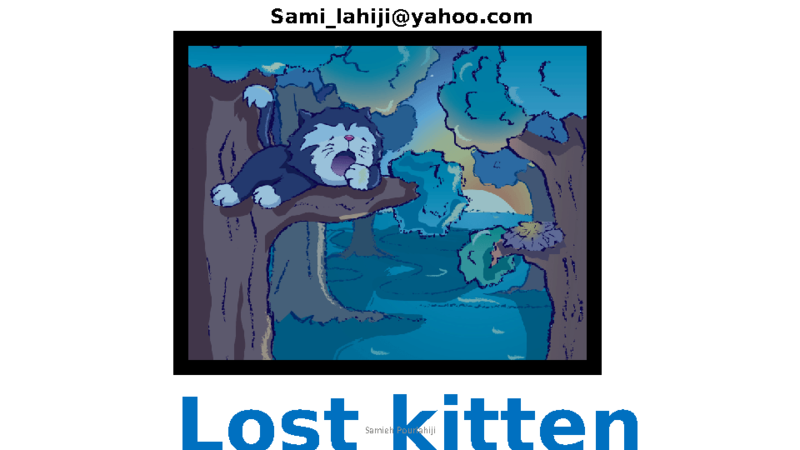 This can be used as a warmer for teaching the story called "Lost Kitten". It's appropriate for young learners and beginners. Hope you find it useful in your classes.